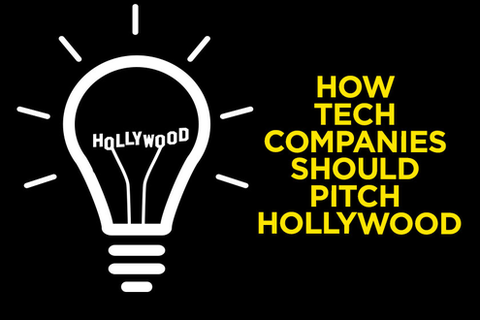 What does a major Hollywood studio look for in a technology provider?As senior digital executives at Warner Bros. Entertainment, Hiram Norman and Bob Mohler get hundreds of queries per year from technology providers. In this presentation, for the first time ever in a public setting, Hiram and Bob will lay out their methodology for evaluating new technologies, partners and proposals. They will also give critical success tips for digital startups looking to be in business with major media companies.